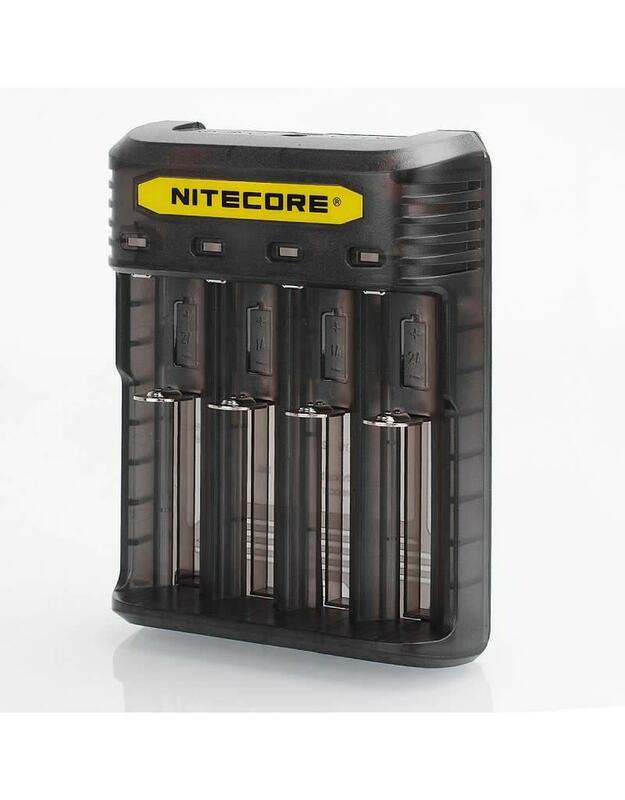 The authentic Nitecore Q4 2A quick charger is capable of producing a 2000mA charging output in a single slot, ensuring your batteries are ready-to-go when you need them the most! The compact size makes it easy to throw into bags, purses, backpacks or more, for convenient on-the-go charging. An optimized charging system monitors the entire charging process and ensures voltage is always within safe limits to help extend battery life. 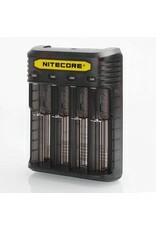 And both IMR and Li-ion battery types are supported in multiple sizes like 18650, 18350, RCR123 and more.